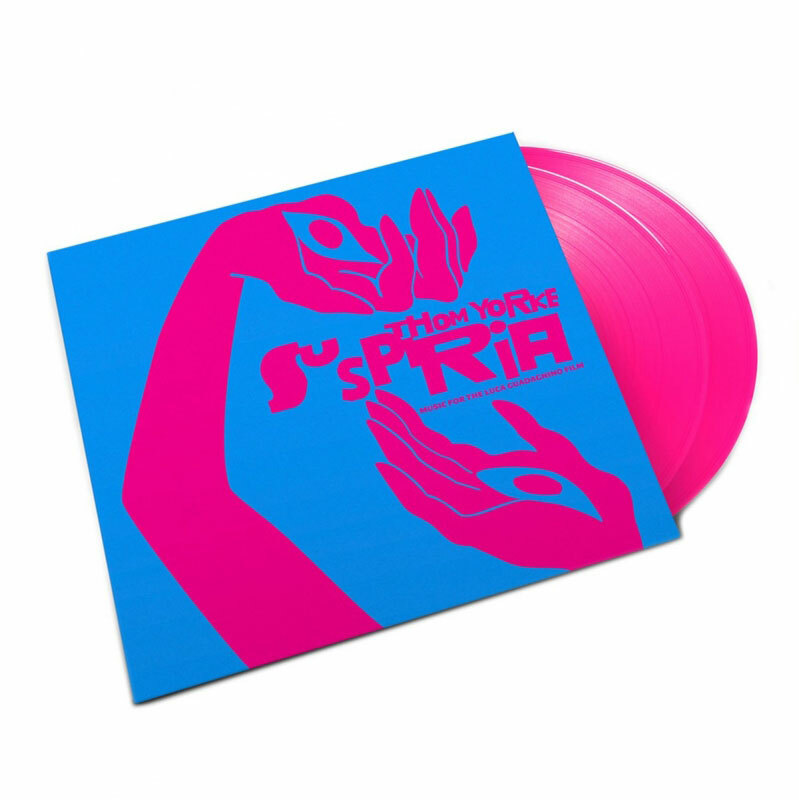 An amazing score that falters when its creator’s voice pipes in, the Suspiria 2018 OST is well worth a listen — just be prepared to skip certain tracks. Note: As of the writing of this article, Kirby has not seen Suspiria because it didn’t play anywhere in her state. Like her Mandy (2018) soundtrack review, this review is based purely on the merits of the soundtrack itself and is detached from the film it was made for. 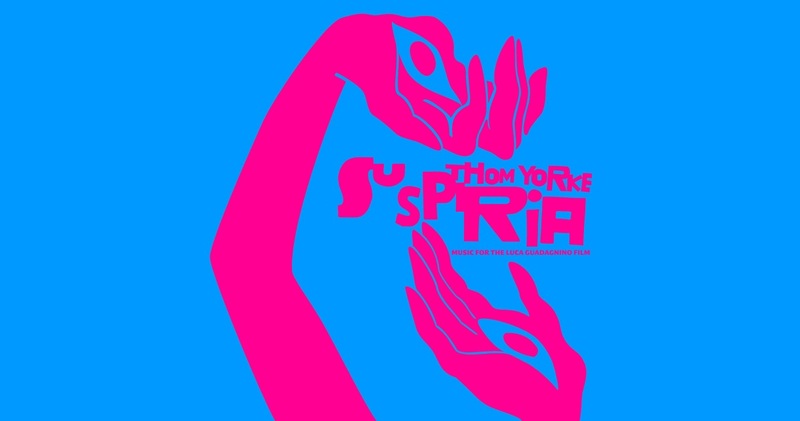 This album made me realize something that might be controversial, but needs to be said as a precursor before I go any further: I hate the sound of Thom Yorke’s singing voice. 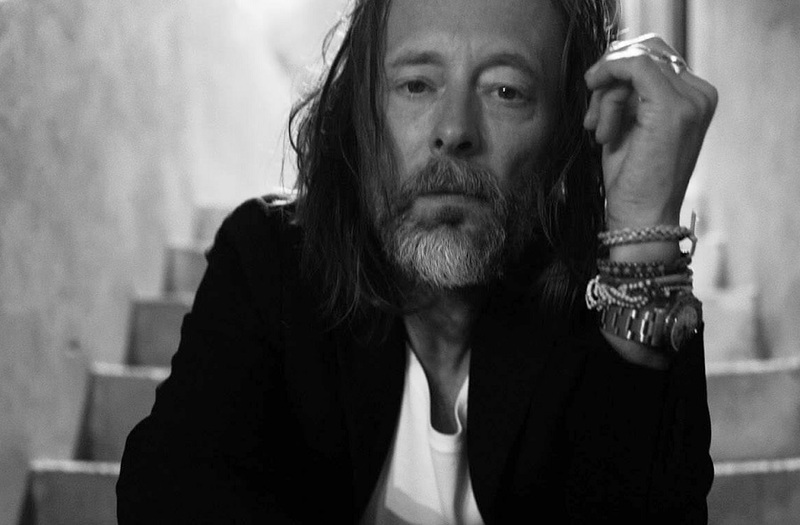 Yorke, lead songwriter and singer of English rock band Radiohead, originally rejected the offer to do the soundtrack for Luca Guadagnino’s (Call Me By Your Name, The Protagonists) version of the Dario Argento (Deep Red, the “Three Mothers” trilogy) classic horror film Suspiria. But, according to a Billboard interview Yorke did a few months prior to the album’s release, Guadagnino spent months pleading with him until he relented. In an interview with AOL Build’s Youtube channel, Guadagnino said that most of the score had been done prior to shooting so that he could play it on set. Yorke, meanwhile, explained that he’d been inspired by the soundtrack from Blade Runner (1982), composer Pierre Henry (Arcane, Ceremony with English rock band Spooky Tooth), and music from the remake’s setting (1977 Berlin) like the krautrock bands Faust and Can. All of these influences show through in Yorke’s score. Some of the tracks, like ‘A Light Green’, the very literal ‘Synthesizer Speaks’, ‘Voiceless Terror’ and the final track ‘Epilogue’ are shocks to the system — bursts and whines that give off a heavy sense of dread through screaming synth and electronic noise that, in the case of the final track, fade into a drone that calls to mind a flatlining EKG pitched far down. Others, like the hauntingly beautiful ‘Sabbath Incantation’, ‘A Choir of One’, and ‘The Conjuring of Anke’ are the more standard fare, acoustic tracks, with magnificent work by the London Contemporary Choir and Orchestra. ‘The Balance of Things’ swims between the two, creating a balance that matches its name before tipping swiftly into Yorke’s electronic drones in the latter half. Both halves, the experimental electronica work spearheaded by Yorke and his fellow producers (including his son Noah on drums on the tracks ‘Has Ended’ and ‘Volk’) and the more acoustic works of the Orchestra and Choir, come together to make a beautiful score. Then Yorke has to come in and put songs in there where he’s singing, and that’s when the album is at its worst. According to an interview with the BBC Radio Yorke didn’t write the lyrics to follow the film, instead basing them in real world politics, but had the scenes they’d be in in mind. As of this review, I have not seen the film, but I sincerely hope that dialogue drowns out Yorke’s voice on the songs he sings on. 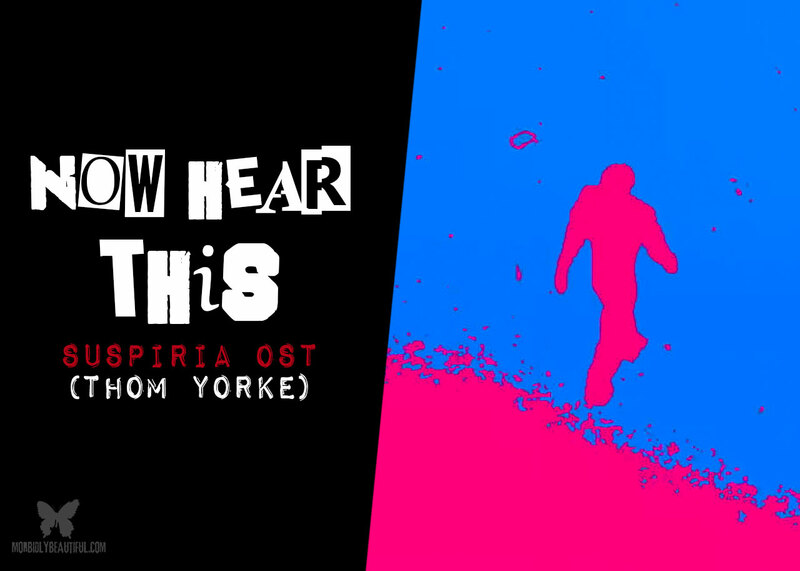 Let me be frank: Yorke’s falsetto sounds like a scarecrow come to life who only wishes to die, and it shows up on the tracks ‘Suspirium’ (and the finale track by the same name), ‘Has Ended’, ‘Open Again’, ‘Unmade’, and ‘The Universe Is Indifferent’. Skip over these tracks and listen to the rest. Allow yourself to be carried away by instrumentals and choral voices and heavy synth and avoid the Yorke vocal tracks. The album’s better for it. Least Favorite Track: All of the tracks Yorke sings on.